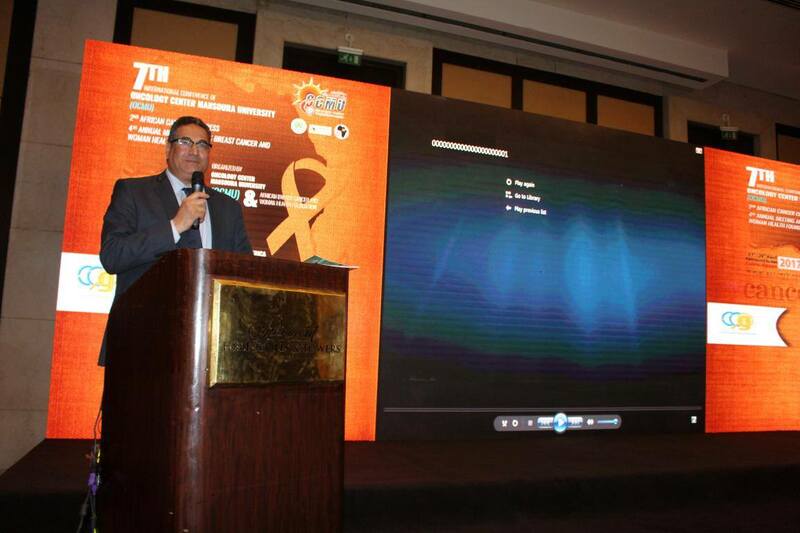 Under the auspice of prof/ Mohamed Kenawy – president of Mansoura University, started the activities of the 7th International Conference of Oncology Center - Mansoura University, held from 27 to 29 April 2017, under the title of "the new in the field of treatment and surgery of breast and abdominal tumors". 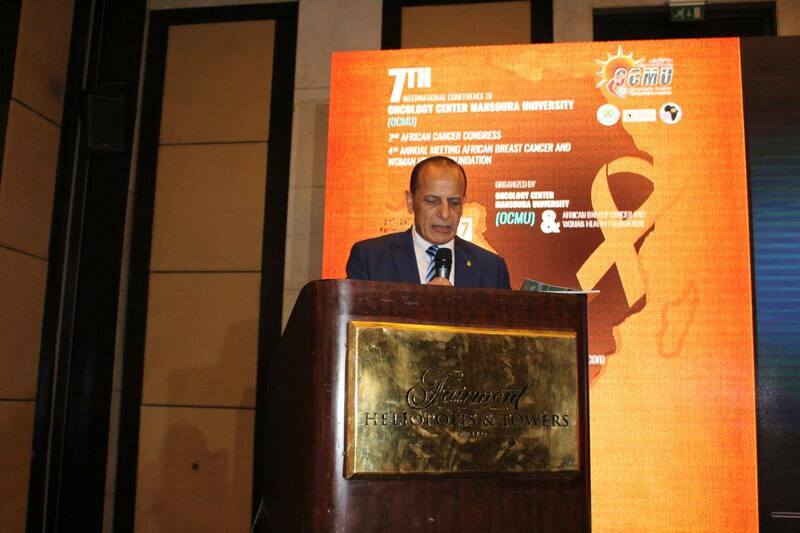 The 7th International Cancer Center Conference considers one of the most important scientific events held annually in Egypt in the field of cancer treatment and surgery. 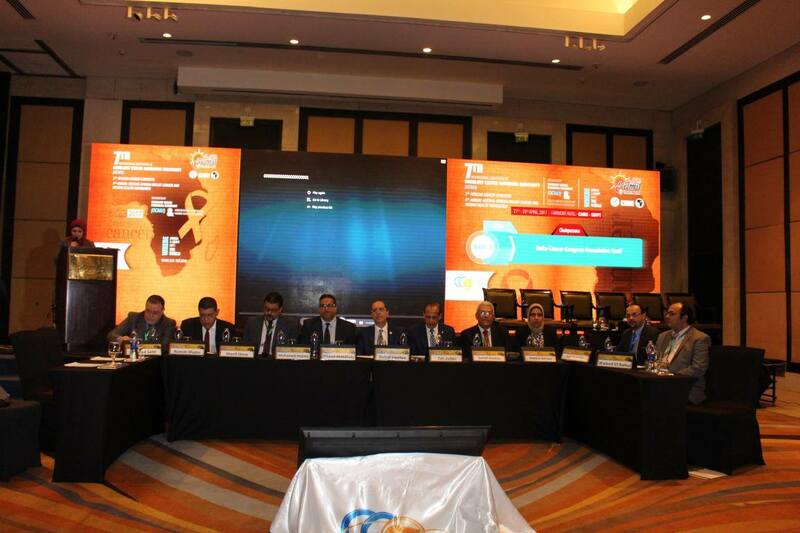 It is being held this year in cooperation with the African Cancer Foundation to discuss the latest in the field of treatment and surgery of breast tumors and abdominal tumors, and the early detection of cancer. 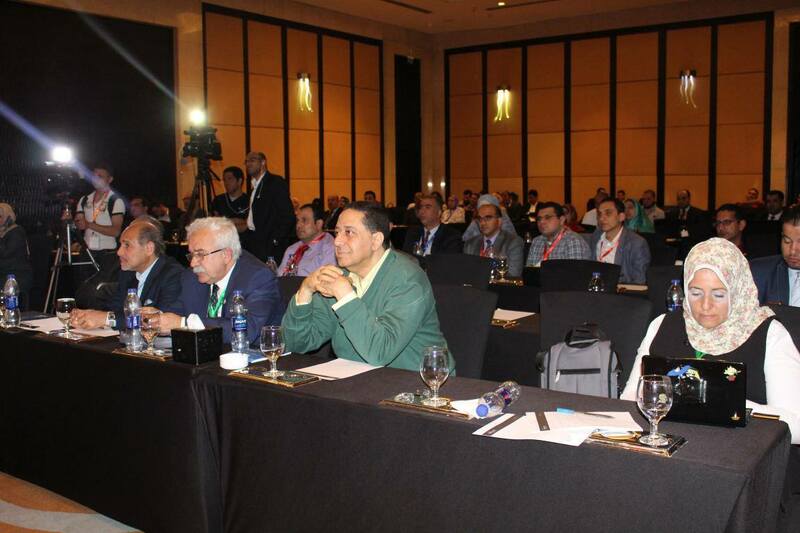 The conference attended by some of the greatest oncologists and pediatric oncologists in Egypt. 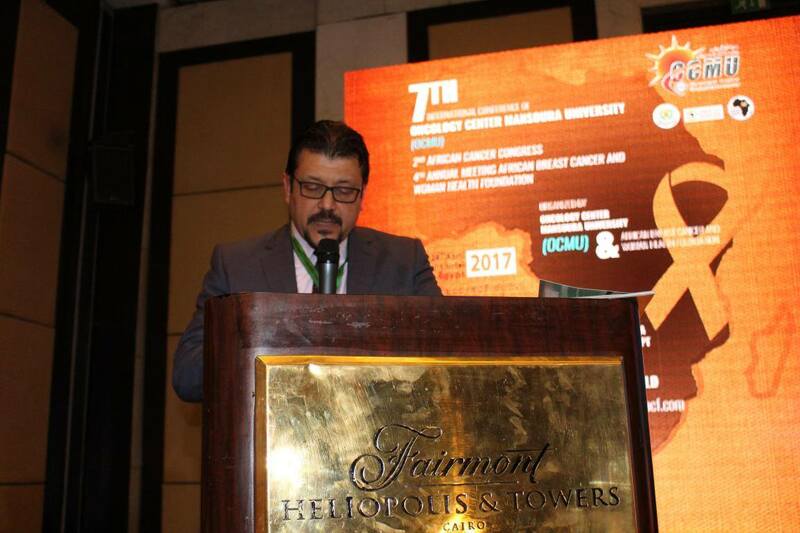 On the side line of the conference, Prof/ Mohamed Hegazy - Director of the Oncology Center - Mansoura University, announced the launch of the "Delta Society for Cancer Control", led by Mansoura University. The society considers the greatest entity as it includes all tumor centers locating in both delta and north of Egypt. 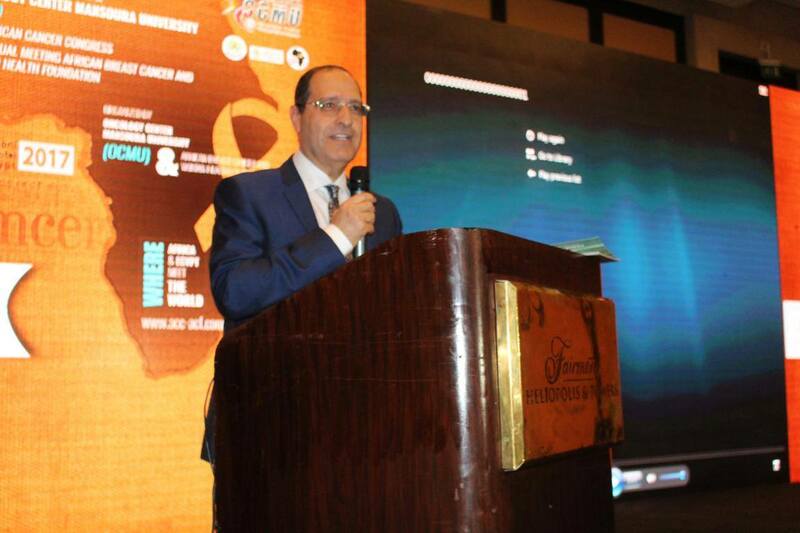 Prof/ Hegazy, mentioned that the main purpose of the society's establishment is to serve all cancer patients in the different governorates of the delta region, to cooperate in cancer treatment research, and to set a new standardized protocols for cancer patients' treatment. 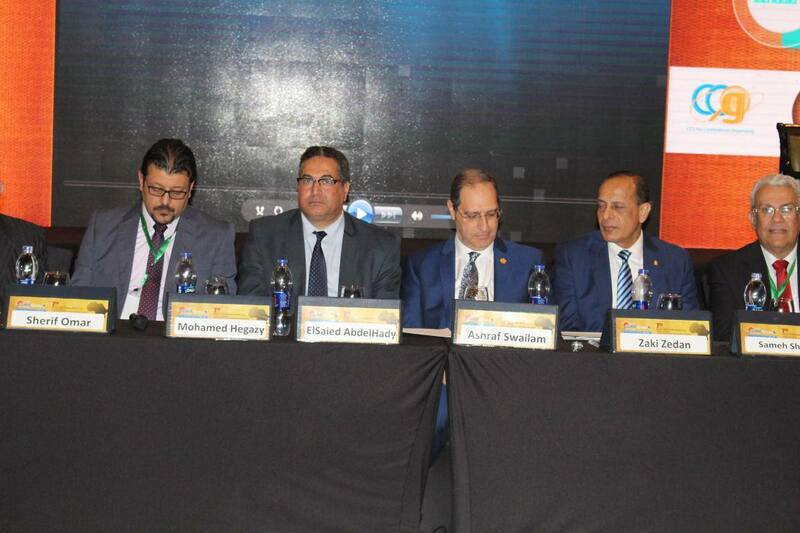 Its worth to mention that, the conference's top priority this year is to present an integrated development vision and a message among all centers and oncology units in Egypt, it aims to adopt the strategy of unifying the medical and research efforts in the field of cancer research and early detection of cancer in Egypt in general and in the delta in particular.